Karl Stefanovic has blasted rival breakfast TV show Sunrise over their decision not to attend the Logies this year. 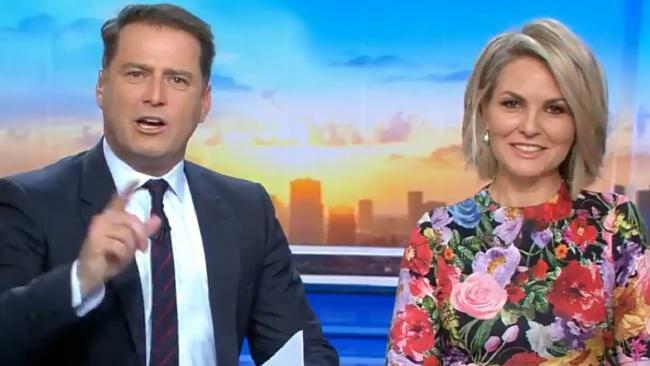 KARL Stefanovic has taken aim at breakfast TV rivals Sunrise over their decision to forgo the Logies, suggesting they think they're "too good to support their own network colleagues" during an extraordinary on air tirade. Stefanovic and Today co-host Georgie Gardner were discussing actor Hugo Weaving's claim that the Logie Awards "are just promotional tools for TV channels themselves" on the show this morning, when talk quickly turned to recent reports that Seven's high-profile breakfast stars were also snubbing this year's event. "We don't want you there anyway. You're all boring - except for Grant Denyer, I like him. "To the hardworking men and women in the TV industry, I want to say: the Today Show loves you and supports you. We look forward to celebrating with you … and celebrating … and celebrating and celebrating all the way until our show starts. There you go. Enough to be said." Afterwards, a stunned Gardner appeared at a loss for words, while entertainment reporter Richard Wilkins responded simply: "Gee whiz." Stefanovic had also been scathing in his response to Weaving's decision. "Hugo, the Logies are recognition for the hard work of those who work in a great industry. An industry that entertains all Australians," he said. "It's survives and thrives on people like you promoting it. People's jobs depend on it - people who work behind the scenes, behind the cameras. People who make the industry tick get the chance to let their hair down, get the chance to be acknowledged for their hard work. "So you aren't coming to the Logies? No worries. You don't want to thank a producer, a camera operator, or someone who paid for your show to be made and paid your wage, Hugo?" Stefanovic was also clearly aware that his Uber scandal was almost certainly going to be brought up in Dave Hughes' opening monologue this year: "The Logies aren't perfect, but they're ours. Personally, I can't wait for Hughesy to bag me." 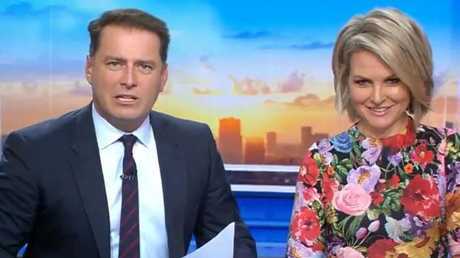 Georgie Gardner appeared uncomfortable throughout the tirade. Next month's event will be the first time the Logie Awards has been held on the Gold Coast, making the switch from Melbourne after 30 years. The Today show will host their post-Logies show from the venue, as per usual. 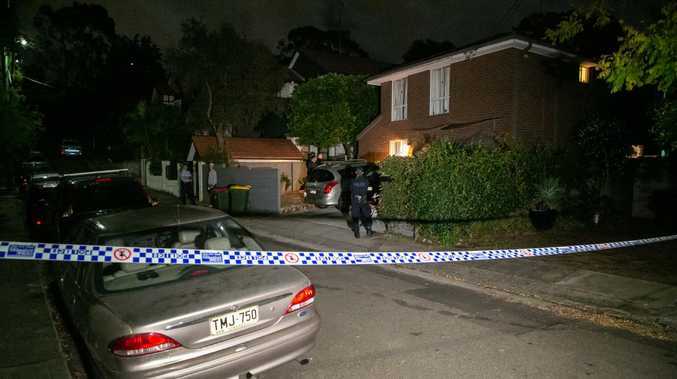 But it's believed the smaller space and extra costs involved have contributed to Seven's decision not to relocate Sunrise to the Gold Coast for its coverage. It's understood that the Sydney-based panel will instead be doing live crosses to Edwina Bartholomew and Sam Mac. A spokesperson from the network told news.com.au earlier this week: "Channel 7 will have a significant presence on the Gold Coast for the Logie Awards - including every nominee from the Network."